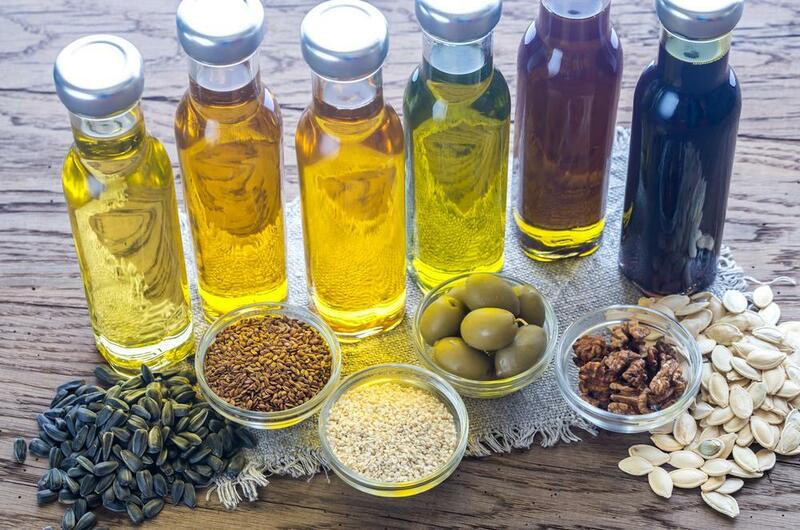 ​Planning to have a large amount of sesame oil in the kitchen for daily and future use? 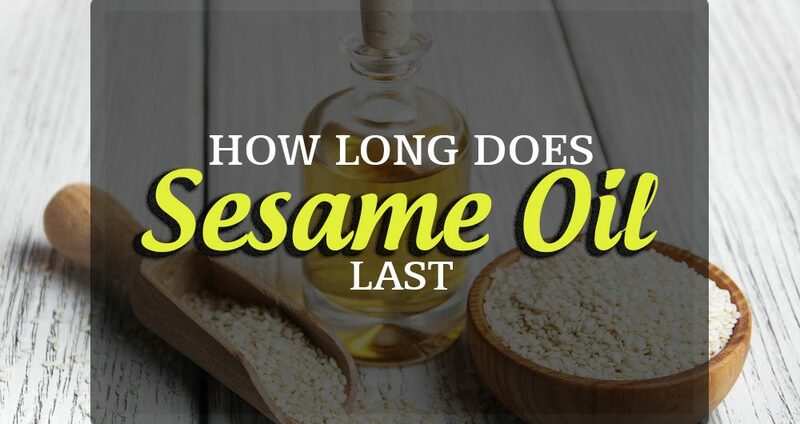 If yes, ever wondered how long does sesame oil last? Well, if you have bought sesame oil and you want to keep it for certain uses then you need to know essential facts about its shelf life. You happened to buy a big bottle of sesame oil, but there is a fact that you only use this oil too often. Yes, it does have an expiration date or best before date, but it doesn’t also mean that you need to discard the oil right after the indicated period. Instead, there are important things you need to take note. 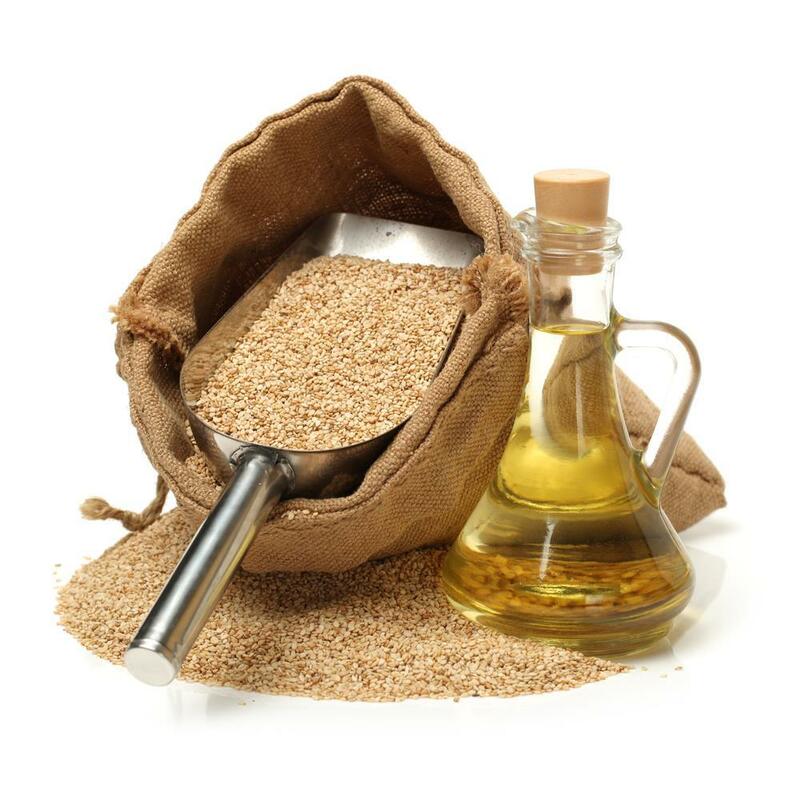 Sesame oil is referred as a kind of vegetable oil which is derived from sesame seeds. This type of oil is commonly used in Thai, Vietnamese, Korean and Japanese cuisines, but originated in Southeast and East Asia. Besides, it is often a part of different kinds of recipes as well as a key ingredient which must not be overlooked. Known to give more flavor to any food, sesame oil has a nutty odor and distinct taste once used in a certain dish. It is quite healthy too because it is rich in different kinds of nutrients. Along with that, sesame oil is also utilized as a product for non-cooking purposes including massage oil and medicine remedies. With this, you might want to have a big bottle of this oil at home, so you might also learn the shelf life of this sesame oil. There are different types when it comes to this oil, and they have properties which make them suitable for every cooking as well. You have to know which type of sesame oil to use for a recipe to make sure of a maximum flavor. This oil has a very light color along with a neutral flavor. It offers a high smoke point making it suitable both for deep and stir frying. It is also considered as a neutral oil and wouldn’t impart additional flavors into the foods you cooked in it. This one has a light amber color, and it offers a nutty flavor. It also provides a high smoke point perfect for stir frying. Since it also has most antioxidants, it is also least prone when it comes to rancidity. This variety also offers minerals and vitamins beneficial to one’s health. This one provides a deep golden brown color since the sesame seeds were toasted before they expelled oil. This toasting process will provide a very nutty and rich flavor. It has a quite strong flavor requiring you with only small amount once cooking. Also, it has the lowest smoke point and so not the best use for stir and deep frying. 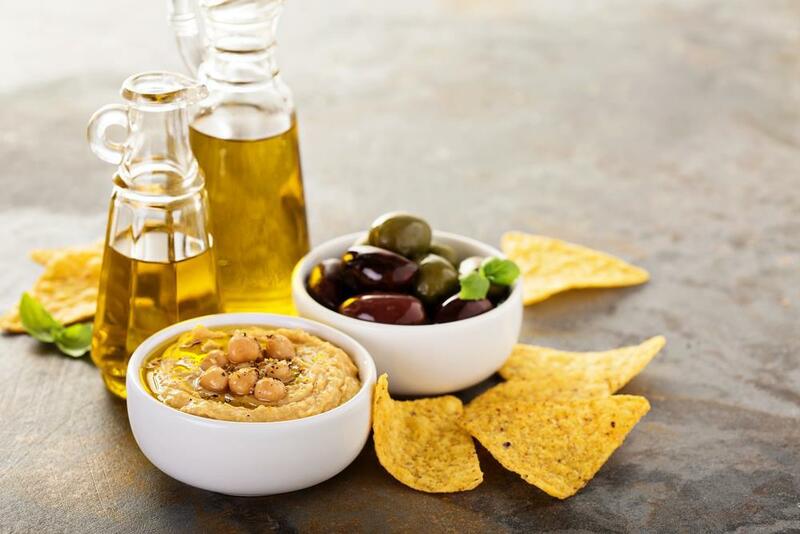 It is only used as flavoring oil wherein it is added to marinades, dressings, and dips. Again, there is a best before date or expiration date indicated on the bottle of sesame oil. This is clearly mentioned on the label. However, it is not necessary that this oil will go bad right after the indicated expiry date because it is just an estimation of the fact whether until when the oil will stay fresh. So, how long will it last? Well, in ordinary cases, sesame seed oil will last for a year or two after the manufacturing process. But, it is advised that you must use the oil with six to eight months right after opening the container. Though the oil doesn’t go bad once the bottle is opened, the quality or condition might deteriorate instead. So, the longer that you keep this kind of oil, the more that it will get deteriorated. And eventually, it will be rancid. Indeed, the same with other vegetable oils, sesame oil as well goes bad after the particular period of time. But, its shelf life mostly depends on the indicated expiry date and the storage too. As said earlier, the shelf life of sesame oil might depend on how it is stored as well. Hence, the most important thing to remember if you are into storing sesame oil is that this product should remain dark, cool and dark at all times. There is a need for you to try your hardest in keeping this oil away from outside elements like oxygen, water, sunlight, heat and more. Why? Well, these elements might do the most damage to its quality only in the shortest possible time. Once you have a bottle of sesame oil that is not yet opened, you must leave it in places such kitchen cabinet. On the other hand, if it is already opened, it is best to air on the side of caution through storing the oil in the refrigerator. 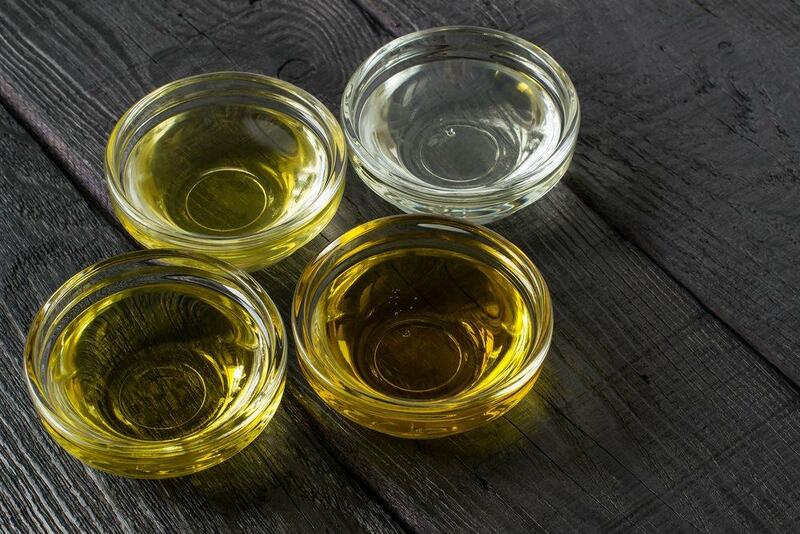 Though not needed, it is best to preserve the sesame oil better efficiently. Apart from that, another significant measure to consider to store the sesame oil properly is to always tightly seal the container or the bottle once not being used. Make sure that you do this if you don’t want the product to go bad a lot faster. And finally, once you plan to move the sesame oil to the refrigerator, take note that you need to move this oil to a refrigerator-safe container that can be used in the fridge too. You’ll definitely extend the shelf life of sesame oil if you can store it properly. How To Spot Sesame Oil Gone Bad? Before it goes sour on you, sesame oil might lose much of the original texture and quality. But, there are numbers of signs that you must look out for to tell when the sesame oil is starting to go bad. So, always be cautious. First, check out the appearance of the sesame oil itself. Once there is a severe discoloration, or if there are changes in the texture, you must be very careful about using the oil. And once there is bacteria or mold forming inside the bottle, then it’s a sure-fire sign that the oil must be dumped. Nevertheless, once you are not yet convinced of the overall quality, there are two tests that you might use as for verifying the badness or goodness of the sesame oil. Once there is a highly pungent odor that emanates after you smell the oil, it means that it needs to end up in the trash. You might also do a small taste test of the sesame oil using a spoon. Worry not since it will not make you sick if you will try a bit of it though the quality is poor unless you have an allergy to this kind of oil. This is the best and also the easiest way to decide concerning the wellness of the product. How To Properly Store Sesame Oil? Since it is highly advised that you must not make it a habit of using rancid sesame oil, it is best to learn how to prevent this oil from being one. There could be many kinds of sesame oil that also carry different degrees of rancidity. 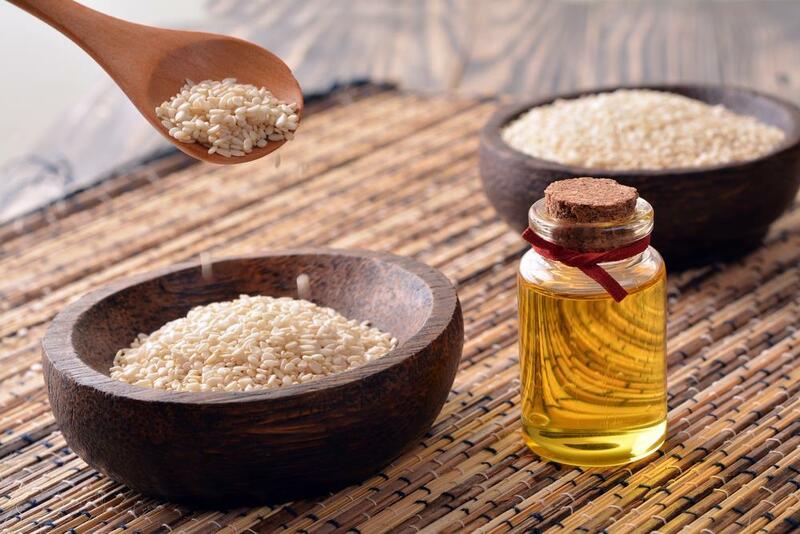 The unrefined sesame oil is considered as one of the least processed oils which contain pure sesame seeds as well as phytochemicals offering health benefits. Since the plant compound is a bit much vulnerable to certain environmental factors, these plant compounds are removed during the process of refining. Indeed, the rancidity of the oil is very dependent on the way how it is stored. If you store the oil properly, it will protect its integrity. Once stored in the refrigerator for six months, it might be prevented from being rancid. And if the glass is opaque, the light wouldn’t penetrate, and so the oil will deteriorate then. Both the taste and smell of the rancid oil will be dissimilar from the fresh one. But, there is no simple test existing to know how far the oil gets rancid. There is a need for you to adhere to the guidelines of storing sesame oil or shelf life guidelines as for preventing it from being rancid. And to avoid any toxic effects, discard the oil once the expiry date is approaching. And so when this oil could become toxic? 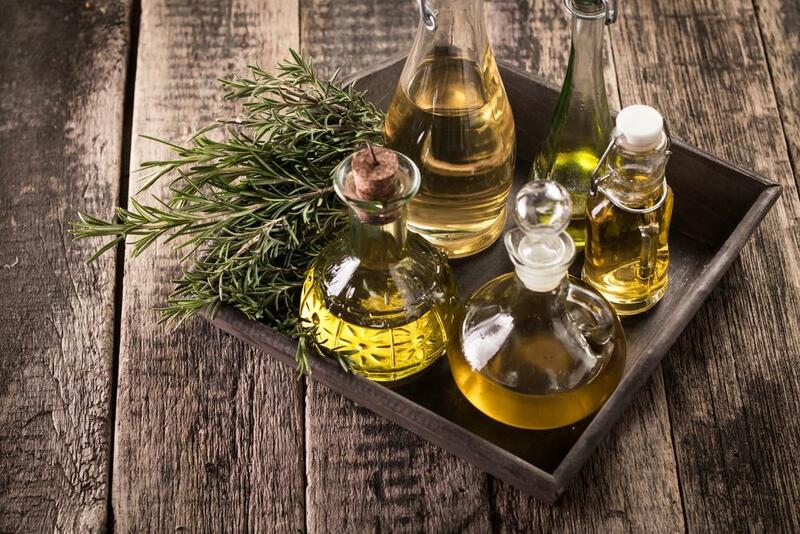 Once the oil is fresh, it might offer antioxidants to protect you from different health issues. If it gets rancid, it might begin to harm your body. Still in doubt about how long does sesame oil last? Well, at this moment, you should have known that sesame oil does go bad too and certain factors might affect its shelf life. With that, proper storing and preventing it from becoming rancid must be considered. So again, sesame oil must be stored properly or better yet, should be used before it reaches the indicated expiration date. How’s the article? Don’t hesitate to share your thoughts with us by leaving your comments below. Thank you!